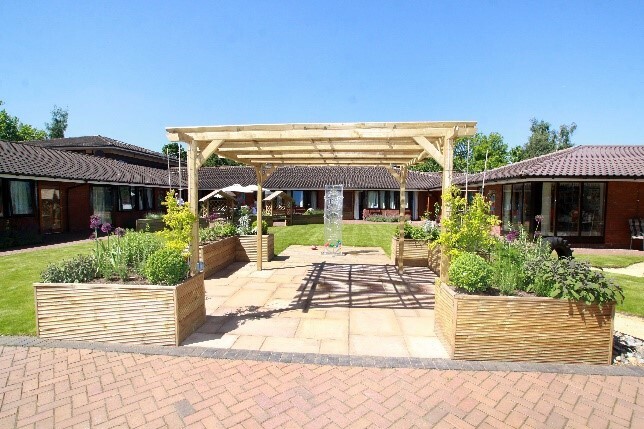 Greenfingers Charity designed and built two gardens at Acorns Selly Oak that opened in 2010. The Quiet Garden features a calming and gentle water feature, a gazing ball and a pergola for privacy. Tactile planting with scented plants, grasses and herbs provides a tranquil and peaceful place to sit, relax and reflect. The Family Garden features wheelchair high raised beds and planters so children can enjoy seasonal planting activities. A small track was constructed for remote control car fun and games complete with tyre tunnels. A safe water feature and a BBQ for family meals. 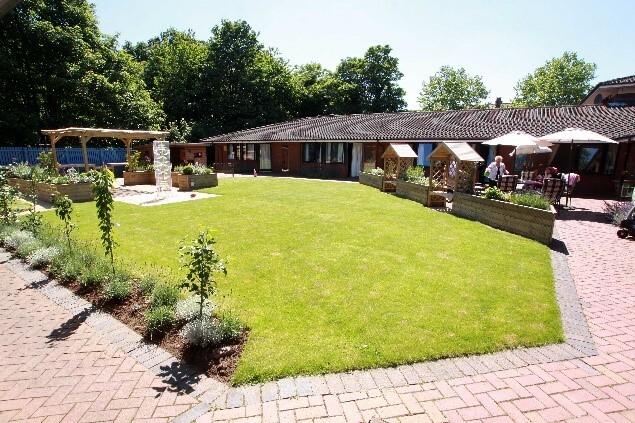 Sensory planting with colourful shrubs and perennials, herbs, grasses and bulbs provide colour all year round.